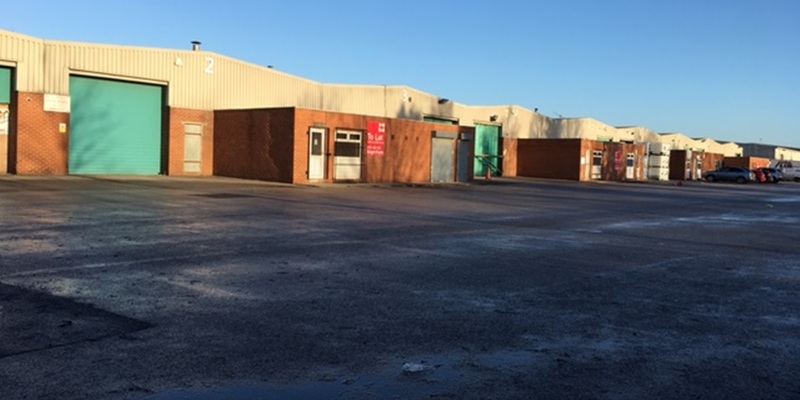 Acting on behalf of Ribston Capital, GV acquired the freehold interest in Ripley Close, a multi-let industrial estate, Normanton. The estate comprises nine units totalling 43,175 sq ft and was acquired for £1.65 million reflecting a low capital value of approximately £38 per sq ft. The estate was acquired with approximately 50% vacancy and low base rents on the existing units providing an excellent opportunity to add value by re-letting the voids and increasing the rental tone.